Superb two bedroom apartment with double rooms and large landscaped garden area. 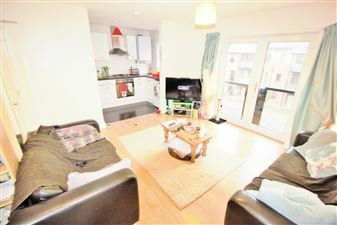 Close proximity to Leeds City Centre with fantastic transport links. Call now to arrange a viewing! 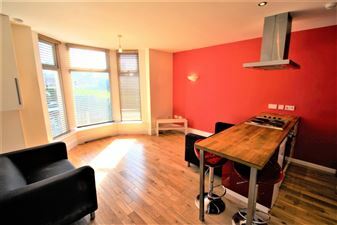 Recently refurbished apartment at the top end of Hyde Park and just seconds from the park itself! Luxury gloss kitchen, open plan lounge, stunning bathroom and lovely bedrooms. Don t miss out, call us today! 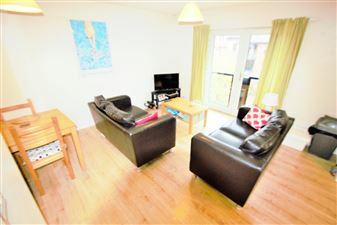 Bright, cheery and modern, this lovely one bed property is slap bang next to Burley Park train station making communiting a breeze! The flat has a large double bedroom, a second smaller double room, super open plan lounge / kitchen / diner and modern fittings throughout. This delightful 2 bedroom property is in a fantastic location, right next to Burley Park Train Station, with just a 5 minute journey into the city centre. 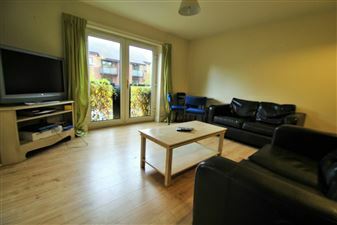 It s also close to the 24 hour Co-op and within walking distance of both Universities. 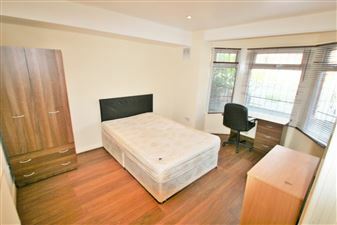 This property would be ideal for both students and professionals alike. 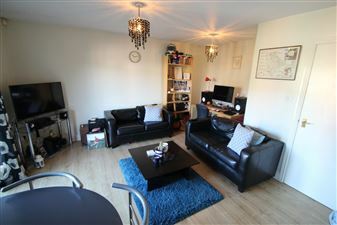 Great flat in prime location between Headingley & Hyde Park . Lovely open plan living area with high gloss kitchen, spacious lounge and dining area. Large double bedroom, separate smaller bedroom and high quality bathroom with both bath and power shower. Great for a couple sharing! Great property - large double bedroom and smaller second bedroom, a fantastic modern fully tiled bathroom with both bath and power shower. Fantastic living area incorporating a spacious lounge with leather sofas, a high glass kitchen with fitted appliances and a dining area.